Few careers are likely to be as rewarding as veterinary medicine. Our B.S. 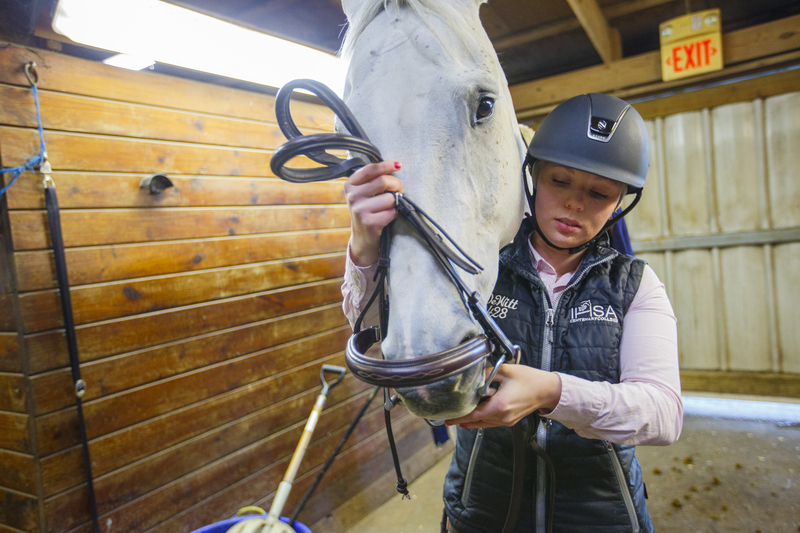 in Equine Science (Pre -Veterinary Program) is exactly what you need to make your resume stand out. 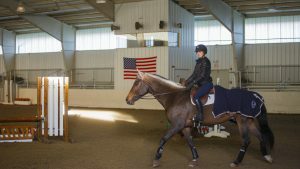 The Equine Science Pre-Veterinary major at Centenary University is one of the new, exciting developments in the Equine Studies Department. 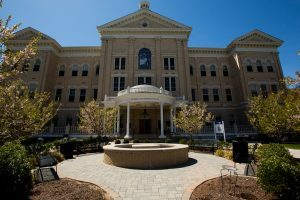 Students graduate with a B.S. 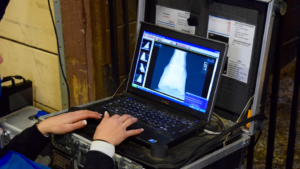 in Equine Science fulfilling all or most of the requirements needed to apply to veterinary colleges or graduate programs across the United States and abroad. 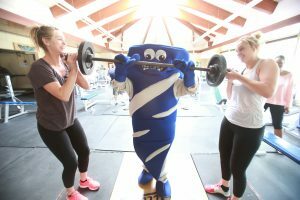 Each veterinary program is different, however, and the student is responsible for determining any additional courses required by each specific veterinary program. 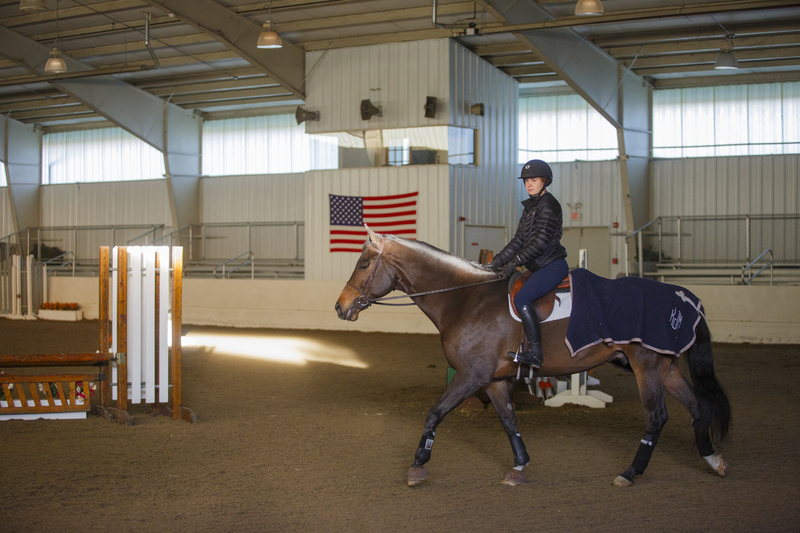 While it is a non-riding focused major, students can participate in equine riding classes, teams, and clubs if they wish. 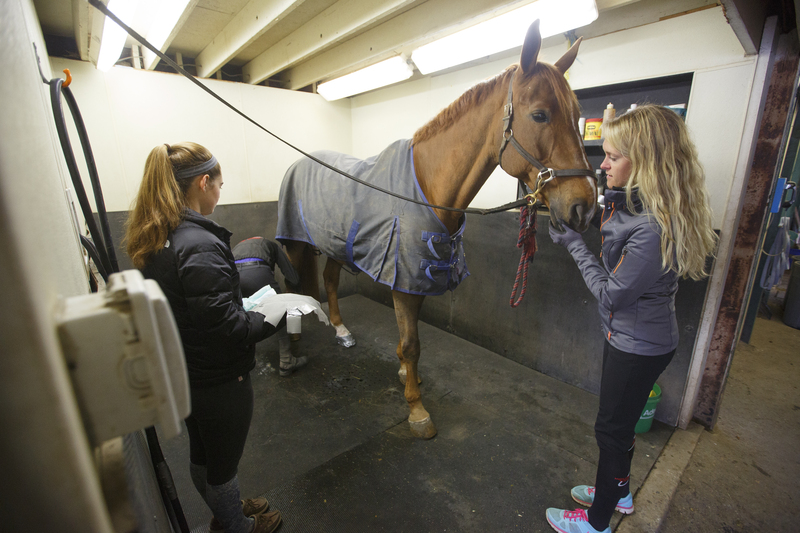 The Equine Science Pre-Veterinary major is unique in the practical, hands on opportunities available to its students. 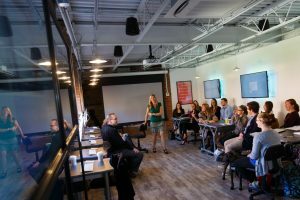 Students will be provided expert advisors to assist in their career development, and internships and/or experiential learning is highly encouraged. There are many opportunities to work with the veterinarian on staff to provide routine and emergency veterinary care to the herd of over 100 horses at the Equestrian Center. 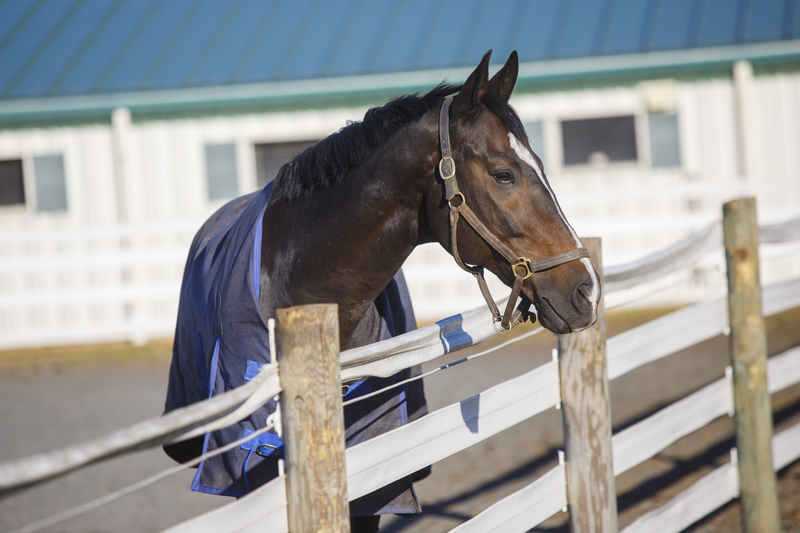 Although this curriculum focuses on using the horse as an animal model, the fundamental principles and practical skills taught in this major provides an excellent foundation for individuals interested in other animal species. 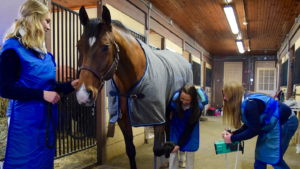 The rigorous Pre-Veterinary major and the nationally renowned Equine Studies program at the elite Equestrian Center gives students both academic and hands on experience to prepare them for further education or a career in the equine veterinary or animal science industries. The strength of the Pre-Veterinary Major at Centenary lies in the combination of rigorous academics and the hands on experience that is available and easily accessible to enrolled students. 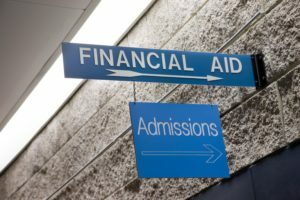 The combination of these two aspects gives students a strong base of academics and practical skills that builds a foundation of success for future endeavors. There is a veterinarian on staff that works closely with students in and out of the classroom. 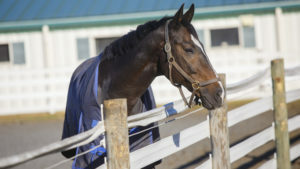 Our instructors are professionals in a variety of equine and animal science related industries. The Equine Studies and Science Department work together to provide students with basic concepts and also relevant and current trends in veterinary medicine. Our Environmental Science Center provides students with designated laboratory space. Success in the veterinary and animal science and industries involves a familiarity with scientific research. Students work closely with faculty to design and conduct research projects for publication and presentation. Experience working with animals is built in to many class and lab sessions. 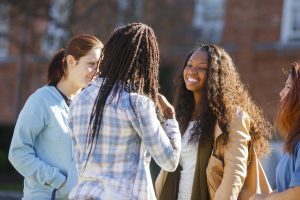 There are also regular veterinary hours open to students interested in working one on one with the staff veterinarian to learn basic medical skills and animal handling, become familiar with procedures, perform physical exams on animals, formulate rehabilitation protocols, and administer treatments. The Pre-Veterinary Major provides a strong academic base and many experiential opportunities to build a resume and/or application. Career guidance and mentored advising will aid in preparation for the future either in the workplace or higher education. Once you have completed our degree program you will be able to pursue a variety of animal related careers. 7. Students pursuing a graduate education in the sciences and biomedical sciences should consider, but are not restricted to, the following electives: BIO1105 Human Nutrition & Performance; COM2001 Public Speaking; ENV 4200 Toxicology; EST2010 Basic Concepts of Training the Horse; MTH1502 Statistics II, MTH2152 Calculus II. 8. This curriculum will satisfy the basic requirements of most veterinary schools but each student is responsible for determining additional courses required by specific veterinary programs.